Henselite Victory Sip On - £38.99 with Free Delivery | A Truly Classic and Simple Slip On Design | Full Leather | Suitable for Indoor and Outdoor Lawn Bowls! Henselite Victory Sport - £38.99 with Free Delivery | Popular and Reliable Choice | High Comfort | Full Leather and a Fully Removable Cushioned Insole! 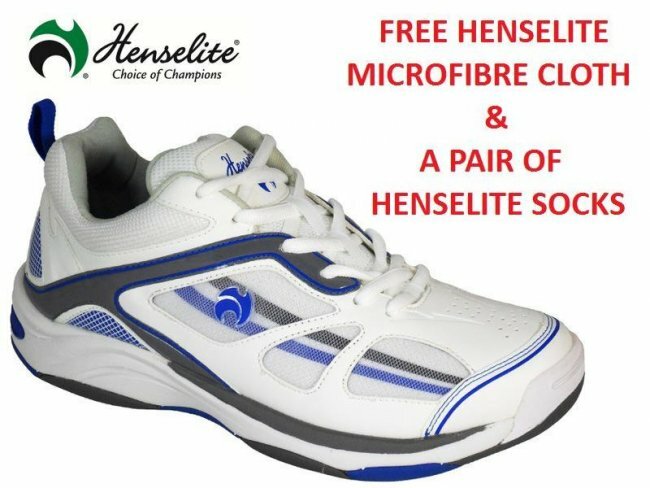 Henselite MPS40 - £69.99 with Free Delivery | Ultra Lightweight Uppers - Designed to Flex with Movement | Perfect for Indoor and Outdoor Bowls - Long Lasting! Prohawk Velcro Wraparound - £47.99 with Free Delivery | Perfect for the Indoor and Outdoor Game | Lightweight Uppers with Easy on and Easy Off Velcro Strap! Lightweight and soft leather upper Lace Fastening for ease of use - Upper is aerated for breath ability - Flat and durable sole. PRICE CRASH!! Henselite MPS44 - £70.99 with Free Delivery | Superb Quality | Designed with Comfort and Support in Mind - Lightweight and Flexible with a Durable Sole Unit! Henselite Victory Sports - £38.99 with Free Delivery | Brand New and Improved Design | Ultra Lightweight and Breathable! 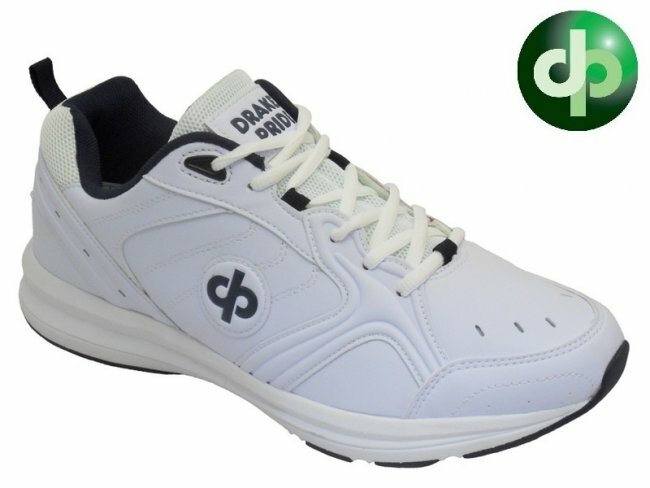 Perfect for Indoor and Outdoor Bowls! Victory Slip On - £38.99 with Free Delivery | Made for Comfort - Unique Style, Removable Memory Foam Insoles - Non Slip Soles | New and Improved Breathable Design!